Are you a fantasy football fan? Sign up for your chance to play against Brett, Ken and Ryan in The Local Vapor Fantasy Challenge! Drop by the store to learn more. Make it to the playoffs and win the Fantasy Vapor Bowl to win a $125 shopping spree! 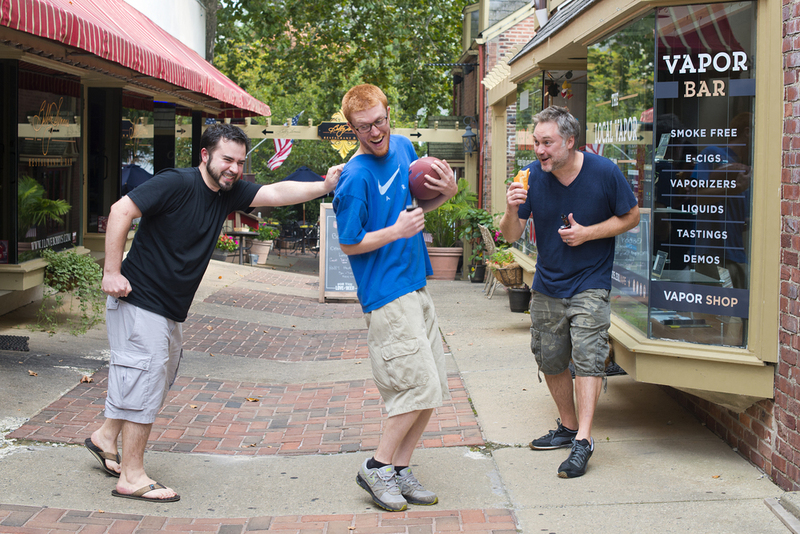 Beat Brett, Ken or Ryan head-to-head during the regular season (weeks 1-13) and win a 15ml bottle of juice! Sign up in-store only. We will choose 11 participating customers on Monday, August 31st. The draft will be held online on Tuesday, September 1st.